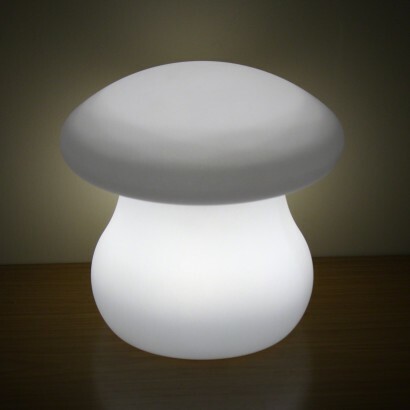 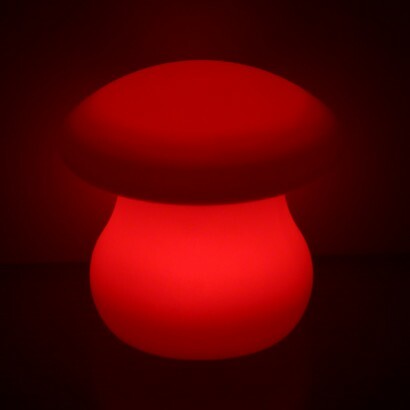 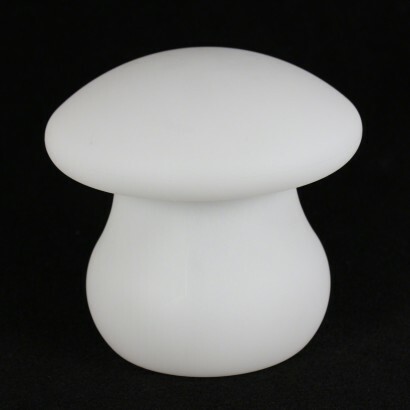 A sweet night light for kids rooms or a soothing lamp in sensory rooms, the colour change mushroom lamp is sturdy and robust making it ideal for play too. A colour change LED inner lights the lamp through sixteen key colours and colour change modes which can be chosen using the remote control included as well as brightness and flashing modes. Rechargeable, this kooky little lamp can be placed anywhere in your home to provide soothing mood lighting at the touch of a button. Choose from 16 static colours or colour change option!